Well to start with, hypersonic means what you might expect: flying very, very fast! To scientists, hypersonic means flying very fast within earth’s atmosphere, and to engineers it is the speed where they really need to worry about things getting very hot. A typical aluminium aircraft would collapse into a molten blob if it flew at hypersonic speeds. Hypersonic flight is flight faster than Mach 5, or 5 times the speed of sound. The speed of sound in air is known as Mach 1, and it is about 300 m/s in the upper atmosphere; or around 1000 km/hr. Travel at speeds lower than Mach 1 is called subsonic. Most aircraft fly at subsonic speed, like the ones we all travel on when we go on vacation. Supersonic aircraft fly at above the speed of sound and are less common. 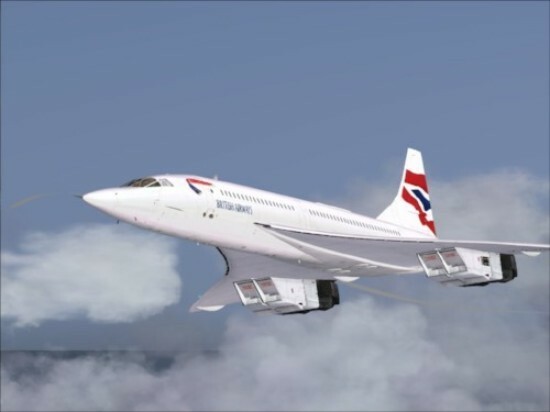 The most famous example is the British/French Concorde, which was a supersonic passenger aircraft that was able to cruise at Mach 2.2. A typical aluminium aircraft would collapse into a molten blob if it flew at hypersonic speeds. Many modern fighter jets can also fly supersonic for short periods. Hypersonic craft fly at speeds above Mach 5, or over 5000 km/hr, and within the atmosphere. This generates a lot of heat due to friction from the air. So aircraft or spacecraft that fly hypersonic get very hot, and dealing with this heat is very important in how they are designed and built. The NASA Space Shuttle flew at hypersonic speeds on its return to earth, and its thermal protection system had hundreds of ceramic tiles, many of which needed to be replaced after each flight. The SPARTAN aircraft we are developing at Hypersonix will be made of high temperature composite materials that can glow white hot and still be used many times over. So when you think of hypersonic, think of heat. And yes, flying at hypersonic speed means flying very, very fast. 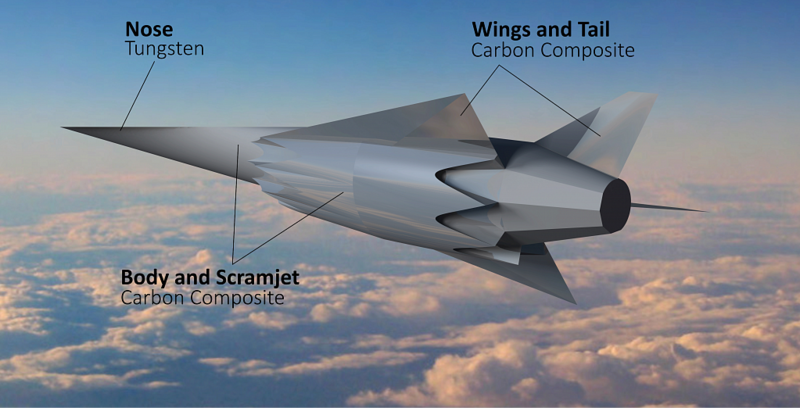 Next Post What is a Scramjet?